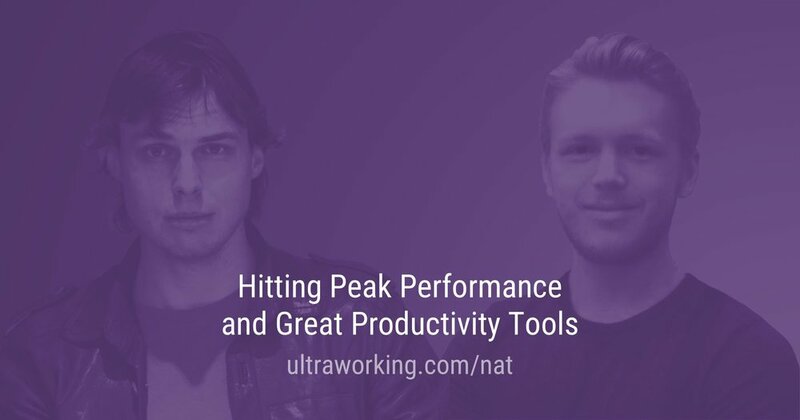 I had a blast on Nat's show and happy to hook you up with some of the best resources we've got for your productivity — simply put in your email below and we'll send it all over. Obviously, we won't send you anything stupid. Thanks, enjoy, and don't be a stranger — let me know how it works for you.